With its stark craggy cliffs, austere castle and windswept rocky hills, Edinburgh is a city of decadence and drama. It’s easy to give yourself over to the Scottish capital’s imposing monuments, ghostly cobblestone closes and boisterous public houses. Scotland’s capital city may not have the romance of Paris or the glamour of Rome, but this is a beguiling European city bursting with charm and character, humour and intellect. Edinburgh’s roots run deep, with the earliest known human habitation in the area dating all the way back to 8500 BC. Today, it is still easy to trace how the city has morphed and evolved through different eras and epochs that make up its winding history. The area of the capital known as Old Town, or Auld Toun in the local dialect, fittingly forms the oldest part of Edinburgh. Most of the town’s medieval street plan has remained intact, and will make you truly feel as if you’ve stepped into a time portal back into the past. Here one will find many of Edinburgh’s most esteemed buildings, including St Giles Cathedral, the National Museum of Scotland, and the Scottish Parliament Building. The New Town section of Edinburgh dates back to the 18th and 19th centuries. 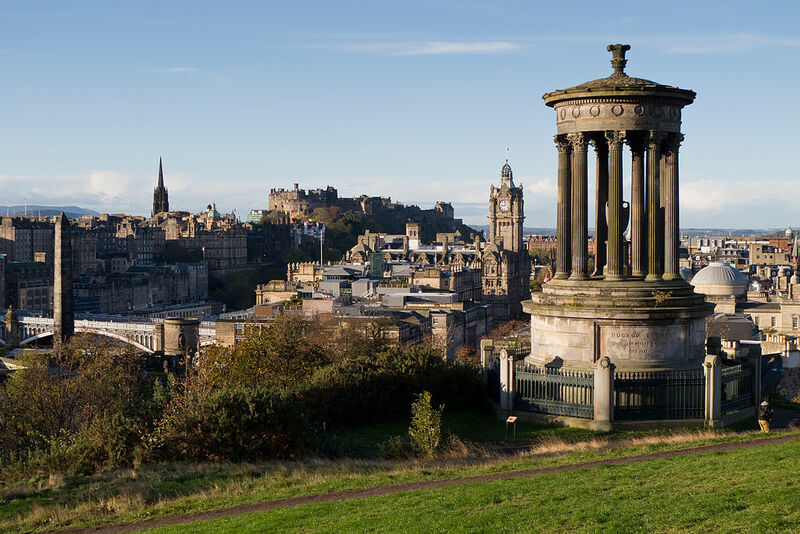 Famed Princes Street is New Town’s primary thoroughfare and shopping area, which allows stunning panoramic views of Old Town, Edinburgh Castle and the emerald valley that clefts the capital city in twain. 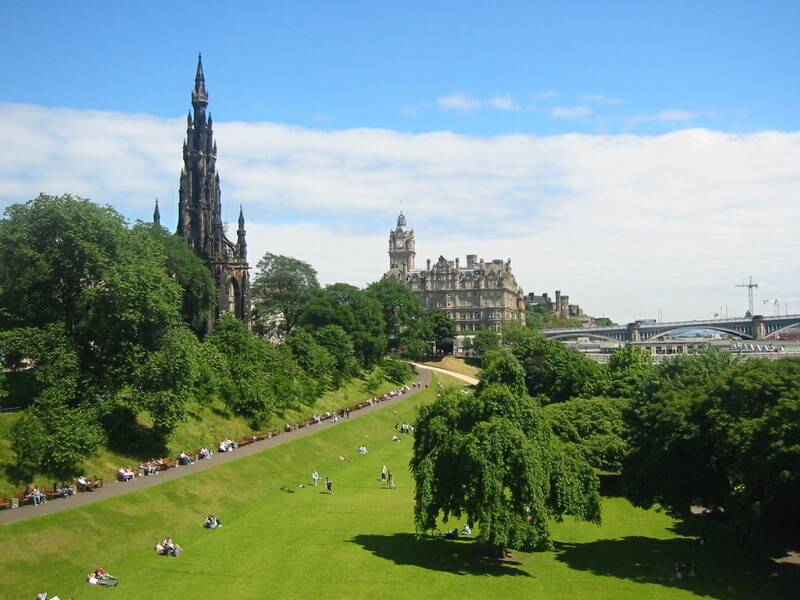 The Princes Street Gardens public park is where many a weary shopper goes to unwind on the lush grass and take in the sweeping vista that culminates with the looming, shadowy Castle Rock. The capital city’s two towns combined were designated a UNESCO World Heritage Site in 1995. Every August, the city plays host to the Fringe, the world’s largest arts festival that spans several thousands of shows taking place all over the city across the entire month. 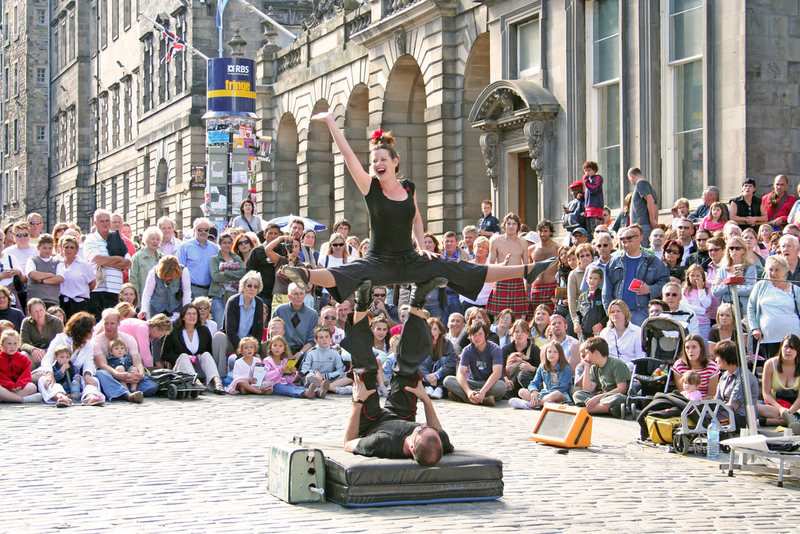 Every nook and cranny of Edinburgh becomes packed with punters delighting in theatre, comedy, dance, cabaret, musicals and a whole other motley array of weird and wonderful performances. For many arts and culture lovers from all over the globe, the Edinburgh Fringe Festival is the place to be at this time of the year. We're celebrating everything Edinburgh with a handy city break guide, including tips on where to stay and the essential to dos. 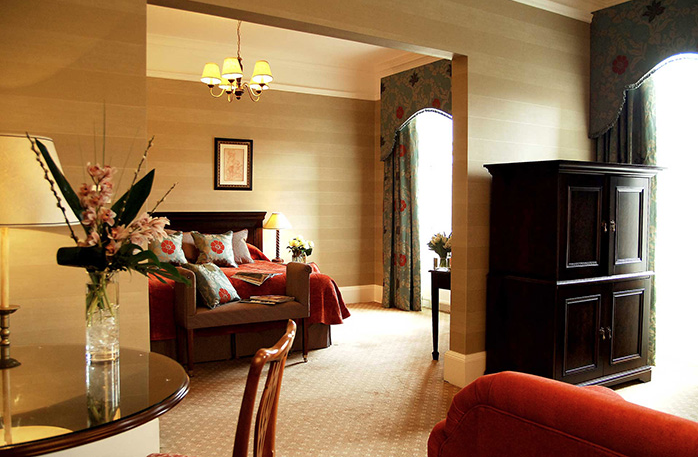 Get in the spirit of Scotland's capital city with a luxurious stay at the Edinburgh Residence. Expect high-ceilinged rooms, cosy fireplaces and lavish wainscoting. 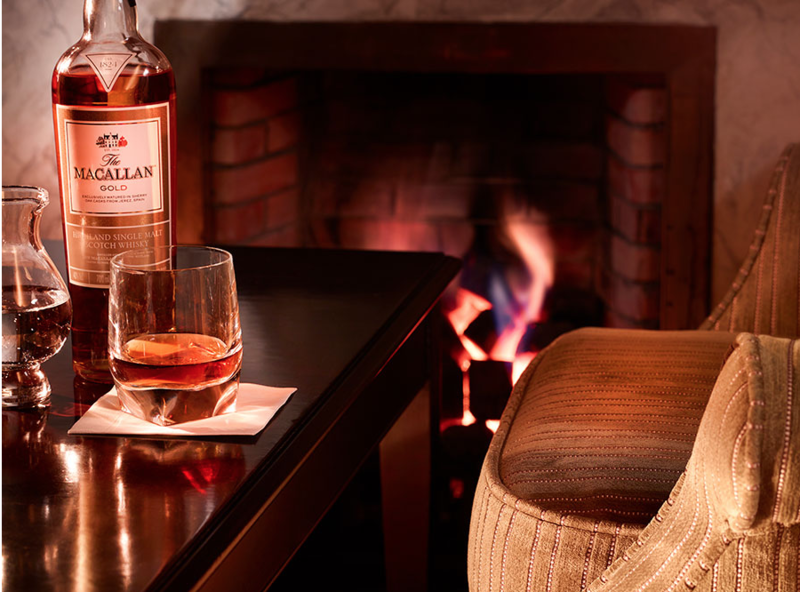 Sip fine Scotch whisky overlooking the quaint Dean Village. This is a residence hotel that champions timeless class over the contemporary and cutting-edge. That’s not to say the Residence is run by luddites, free Wi-Fi and other modern amenities are all included. The Edinburgh Residence is comprised of a stunning collection of 29 suave suites allowing guests the freedom to come and go and explore Edinburgh at their own pace. Conveniently located in the affluent West End of Edinburgh, the Residence is a 10 minute walk from the city centre and the main shopping area of Princes Street. 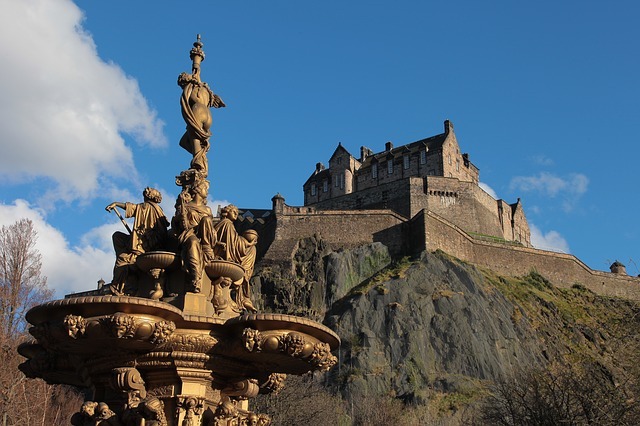 Furthermore, many of the city's most famous attractions such as the Royal Botanic Garden, the Scottish National Gallery, the National Museum and Edinburgh Castle are all within easy reach. 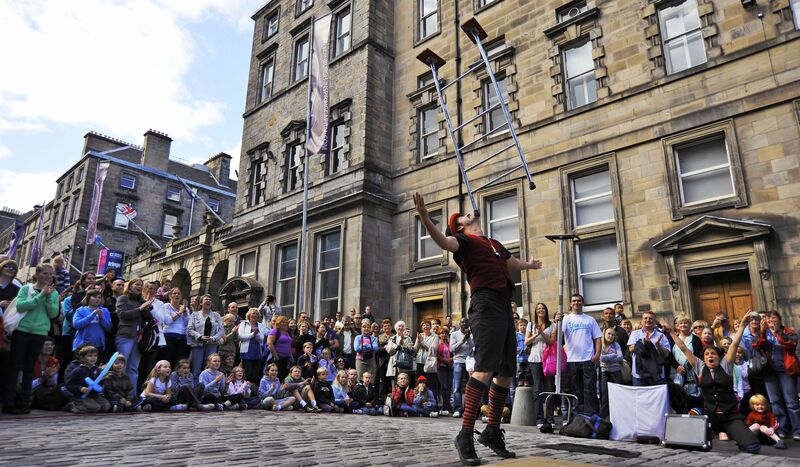 This also makes the Residence the perfect spot to stay during the Edinburgh Fringe as all the festival’s primary theatres and performance spaces are situated nearby. The Residence’s Guest Services are also always on hand to assist with dining reservations as well as booking theatre tickets. This tastefully maintained Edinburgh hotel is one of the thousands of worldwide resorts available to Azure X members. For those wanting to enhance their Edinburgh experience further, membership also makes it easy to book a supercar to explore the Scottish city and its surroundings in unparalleled style. 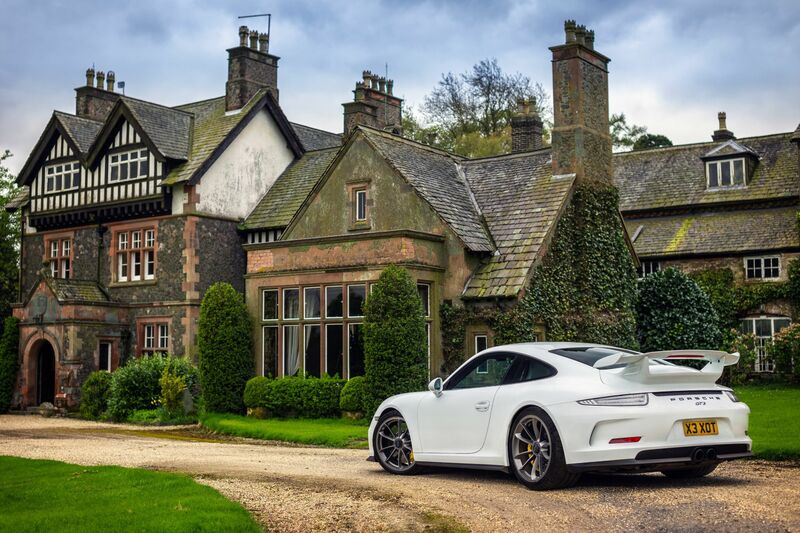 Drive around the Old Town in a classy Porsche or plan your very own breathtaking road trip to Loch Lomond or the Highlands in a racy Aston Martin. Want To Enjoy The Best Of Edinburgh? Azure X can enhance your Edinburgh experience all year round. Perched precariously on the imposing black crags of Castle Rock, Edinburgh Castle is the magnificent focal point of the Scottish capital’s Old Town. This fortress has been the backdrop for swathes of Scottish history dating all the way back to the 12th century, including the Wars of Scottish Independence in the 14th century and the Jacobite rising of 1745. In fact, recent research has shown that Edinburgh Castle has the dubious honour of being "the most besieged place in Great Britain and one of the most attacked in the world”. Thankfully such sieges are very much a bloody pastime of days gone by, and visitors can safely wander the building’s many treasures and secrets at their leisure or by booking a dedicated tour. The castle houses St Margaret’s Chapel, Edinburgh’s oldest surviving building. Visitors can also enjoy a glimpse of the Honours of Scotland, known to be among Europe’s most antique surviving crown jewels. As the epicentre of Edinburgh culture and life, no trip to the city is complete without a visit to this historic castle. 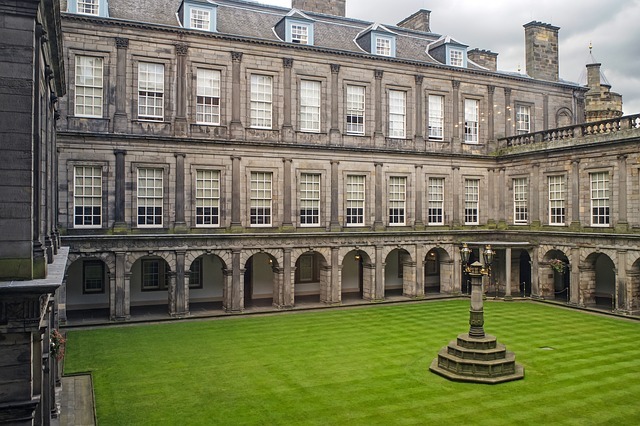 Located at the bottom of Old Town’s Royal Mile, the Palace of Holyroodhouse – or Holyrood Palace as it’s more commonly referred to – is the official Scottish residence of the British monarch Queen Elizabeth II. Impressively, the palace has remained a royal residency since it was first used by the Kings and Queens of Scots since the 16th century, including being home to the tragic figure of Mary, Queen of Scots. Visitors taking the tour can soak in all the palace’s opulent 17th century splendour starting from the Great Gallery all the way through to the ruins of Holyrood Abbey. Just be sure to check the Holyrood Palace’s official website before planning a visit, as it may be closed to the general public during royal stays. Arthur’s Seat is the main peak among a group of Edinburgh hills within Holyrood Park. 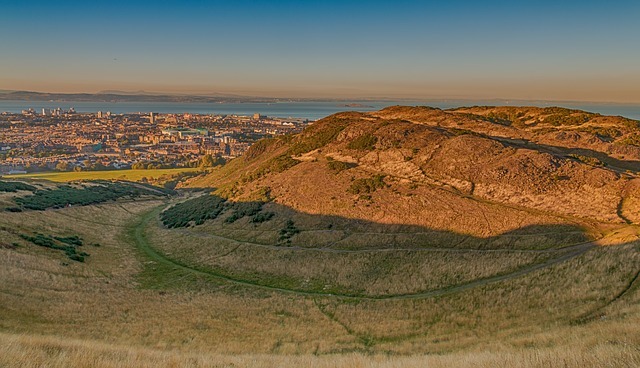 This miniature mountain is the perfect setting for scenic hikes that allows hillwalkers to enjoy views of both Edinburgh’s picturesque cityscape and sweeping Highlands. Easily climbed from most directions, hikers can expect to reach the rocky peak’s summit in approximately 45 minutes. The hill itself was formed on top of an extinct volcano. Legend has it that the peak is named after the legends of King Arthur and is often cited as one of the possible locations for Camelot. Spearheaded by Chef Tom Kitchin, his namesake The Kitchin delivers modern British cuisine influenced by French cooking. Keeping with their philosophy of ‘from nature to plate’, all dishes are exquisitely prepared using Scotland’s finest seasonal produce freshly supplied to the restaurant on a daily basis. This being the case, the menu here changes from season to season to take advantage of Scotland’s finest game in winter and succulent seafood in the spring. The restaurant is situated in the old dock area of Leith and the interior décor has updated the original stone and wood of this converted whisky warehouse to create a contemporary ambiance awash in wispy silvers and tranquil turquoise. The food itself is mouth-wateringly delicious and Kitchin and team have gone on to win an impressive collection of culinary awards, including a Michelin star in 2007. Elegant without being pretentiousness, The Kitchin is the perfect venue for a romantic and stylish dinner indulgence. Rumour has it the Scots will fry damn near anything. Pizza! Butter Balls!! Christmas pudding!!! 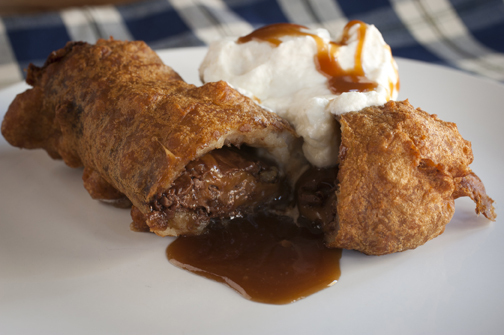 But the crown jewel of Scotland’s madcap culinary experiments is undoubtedly the deep fried Mars bar. Truth be told, this ungodly concoction is actually far more delicious than it has any right to be. Our one caveat, avoid the local chippies and opt for a gourmet twist on this sugarific calorie bomb. Traditional Scottish public house The Royal Mile Tavern on Edinburgh’s High Street serves up a delicious version of the notorious battered chocolate bar. It’s also served alongside a dollop of vanilla ice cream, because … in for a penny, in for a pound? 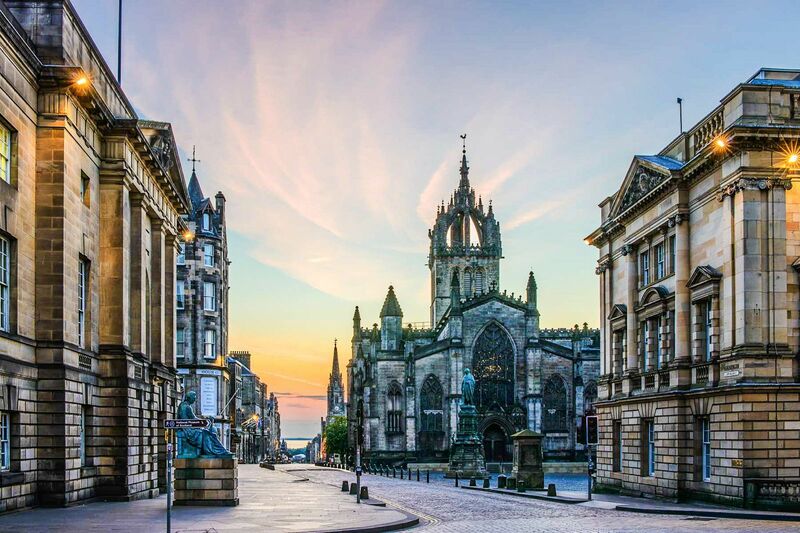 Whether you’re planning to dive into all the Edinburgh Festival madness or you’re simply wishing to explore the many historical and cultural wonders of this UNESCO World Heritage Site, an Azure X membership enables you to enhance your Edinburgh experience all year round.